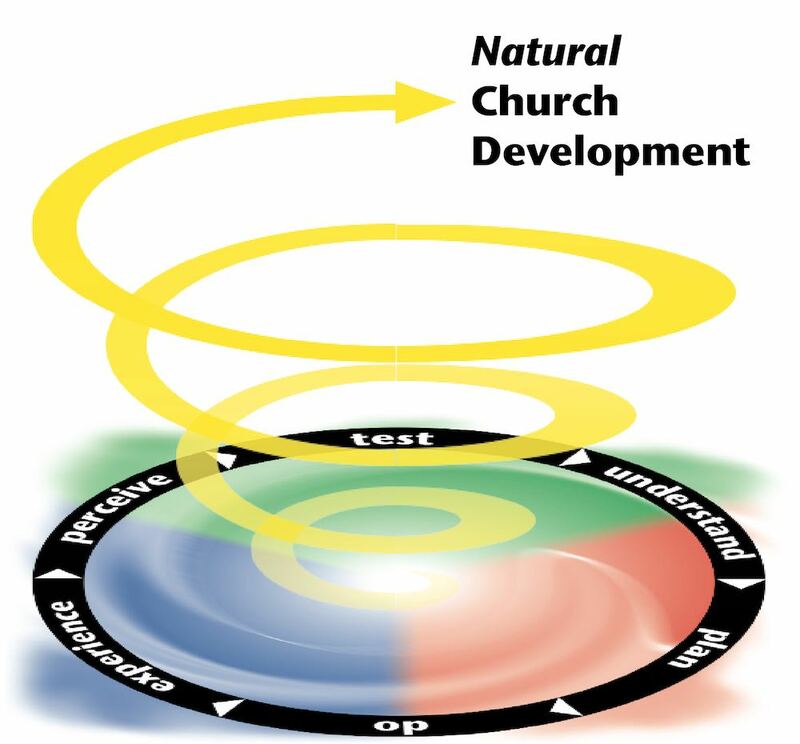 Having understood your church a little better with the help of the NCD Church Survey, its now time to start cycling together towards a healthier church. You’ve chosen to start experimenting and learning more about the topic to the left. Now, select one of the cycle starter plans below and write number 1 in its box. Put this sheet on your wall, then, go do it! 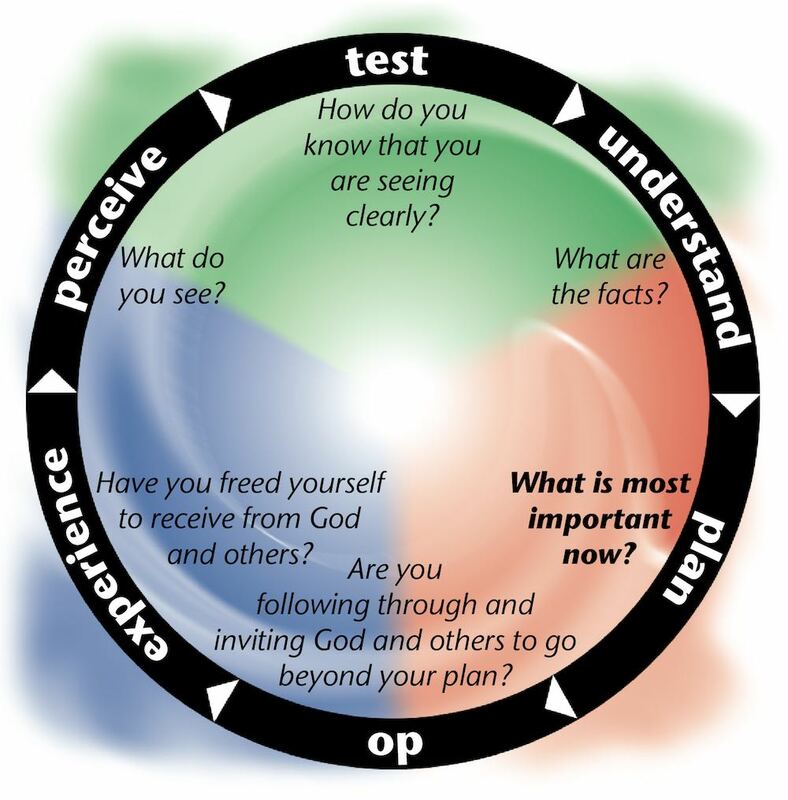 Next time you are meeting with others who are also working through a topic, ask each other the questions from the cycle, starting at “do” and finishing at “plan”. After a cycle you may decide the most important thing to do now is to keep going with the same plan, modify it, or choose another option from below. If choosing another from below, just write 2 in its box and so on. Ask three people in your church with whom you have some influence what they would like to do better or how they would like to grow in faith. After a week or two, ask them how they are progressing. Ask your congregation/small group/team/family/friends what they personally brought to worship this week in order to bless God and encourage the church. Consider whether you are more inclined to compliment people for what they have done well or challenge them about the commitments they have not fulfilled. Decide with your small group on a date (no more than 3 months away) at which your group will officially cease and every member must review their small group involvement in light of their personal growth needs. The group will then only restart if the leader to that point or another member has the energy and vision to keep going with it. Establish exact dates (no more than 6 months away) for reviewing the current ministry of every person under your leadership to help them grow in the role, find a more suitable ministry, or take a break if needed. On a weekly basis, update those under your leadership as to the current priorities they should be focusing on. Ask them if there are other tasks that would also seem important to them at that time and resolve together where those points fit in the overall plan. When next asking someone in your church to do something, be sure to discuss a timeline for reviewing progress and ultimately completion. When next asking someone in your church to do something, encourage them to give a definite "Yes" or "No" answer. Let them know you would much rather a definite "No" than something that sort of sounds like "Yes".